The 37-year-old Mike Ross who provided the corner-stone for Ireland’s scrum from 2009-2016, last week announced he will hang up his boots at the conclusion of this season. 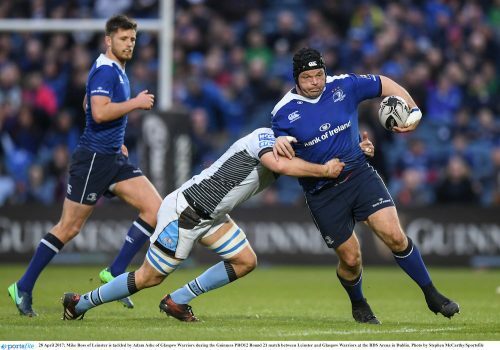 He is hoping to play some part in Leinster’s attempt to win the Pro12 league during the next few weeks but then will call an end to a very successful career. He won 61 caps with Ireland and twice won the RBS 6 Nations, when Joe Schmidt’s side claimed the Championship back-to-back in 2014 and 2015. A relative latecomer to international rugby, Ross made his Ireland debut as a replacement against Canada in Vancouver in May 2009, with his first start coming the following week against the USA. His first RBS 6 Nations appearance came in the opening round of 2011 against Italy, when Ireland won 13-11 in Rome, the start of 25 consecutive starts for him in the Championship at tight-head prop. Mike represented Ireland in the 2011 and 2015 Rugby World Cups, with a personal highlight being an outstanding performance in a 15-6 victory over Australia in 2011. His final international cap, at the age of 36, came against South Africa at Port Elizabeth in June last year. 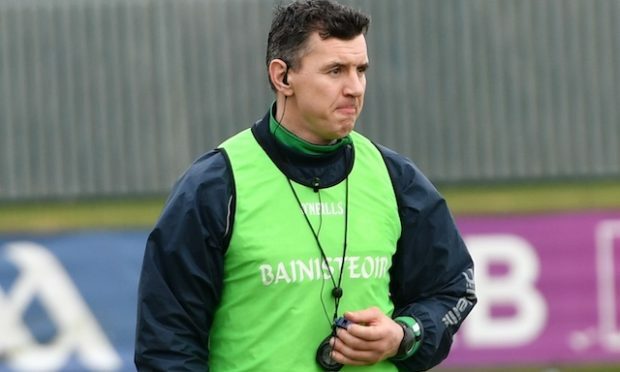 At club and provincial level, Ross began his career at Munster before moving to England with Harlequins in 2006, but it wasn’t until he returned to Ireland with Leinster that his representative career really took off. 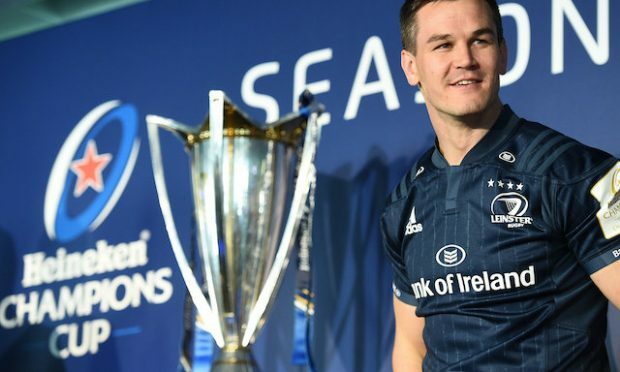 He has made 151 appearances for Leinster winning two Heineken Cups in 2011 and 2012, a European Challenge Cup in 2013 and two PRO12 titles in 2013 and 2014. “Rugby has been a huge part of my life and I’ve been incredibly lucky to have been a part of some amazing teams. “In particular, I’ll never forget winning the European Cup in 2011 or the Six Nations championship in 2014. “I never dreamed having had such a late start in the professional game that I’d go on to achieve such goals, or win 61 caps for Ireland. I’m indebted to my teammates and coaches, my friends and family. 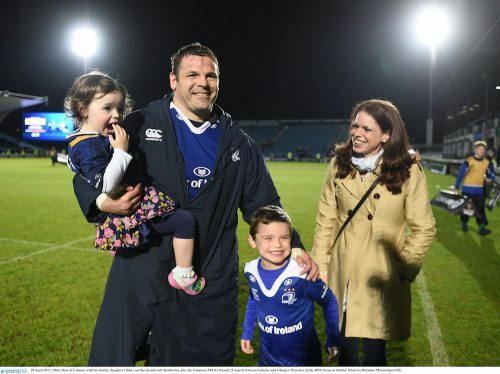 “I’ll miss the camaraderie of the dressing room and the roar of the fans when running out in the RDS Arena or in the Aviva Stadium, but unfortunately you can’t play forever. “It’s time to go in a different direction and I’m stepping out of the rugby bubble and moving into the fast growing world of technology. “It’s a new reality, but something I’m very excited about. “I still hope to be involved in rugby in some capacity but after this season all my energy will be focused on my new employer, Wizuda, and the challenges my new career will represent.